Based in Pitlochry, in the heart of Scotland, Heartland Tours offer planned or bespoke tours of our beautiful country, starting from your accommodation. Let us take you on a half or full day tour of your choice and we will have you back in time for dinner. Enjoy our personal service by letting me, your driver and guide, Eddie Thomson take away the burden, anxiety and restriction of driving. With your own driver and guide everyone in your private party can sit back, relax and enjoy your day. 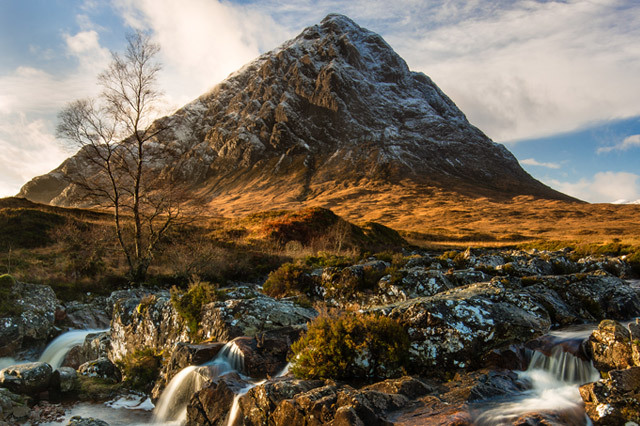 We have a wide range of suggested tours which may take in; Glencoe, Oban, Fort William, Isle of Skye, Loch Ness, Inverness-shire, Fife, Speyside and many more iconic sites and sights. 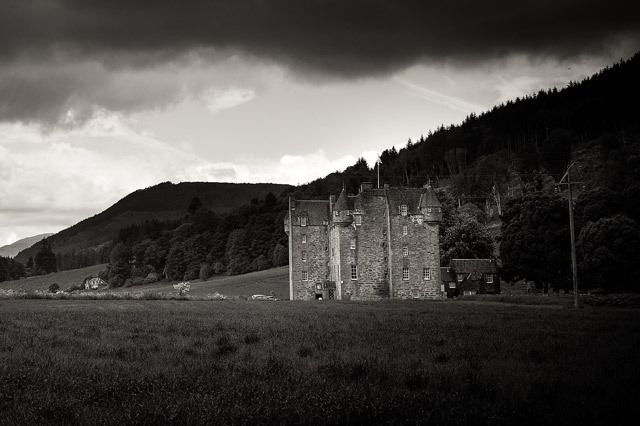 Notwithstanding, we offer you the chance to create your very own day tour of Scotland. I am a retired Senior Detective from Scotland Yard and I have been trained to the Advanced Driver level as well as undergoing many other specialist driving courses. You can therefore be assured to be in safe hands with Heartland Tours. 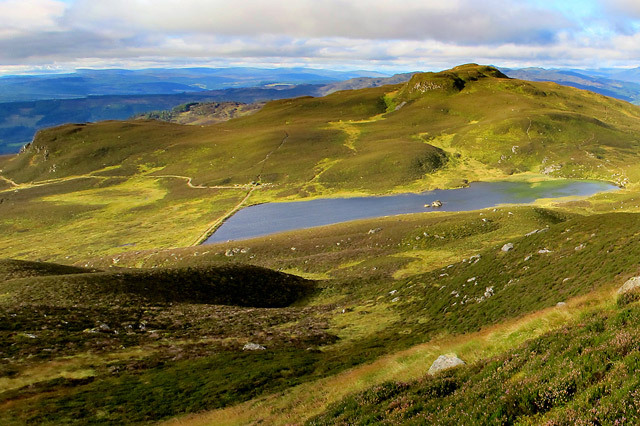 As a Highland Perthshire local, I have an excellent knowledge of the geography of Highland Perthshire and beyond. Our vehicle, as featured on our website, is a large BMW 5 Series GT M. It can carry 3 passengers comfortably and a maximum of 4 passengers with one seated in the middle of the back seat. The cost of a tour is from £45.00 per hour with a minimum tour of 6 hours. The fee may vary based on weekends and high season. There is no maximum time limit to the tour but we would aim to have you back in time for dinner. 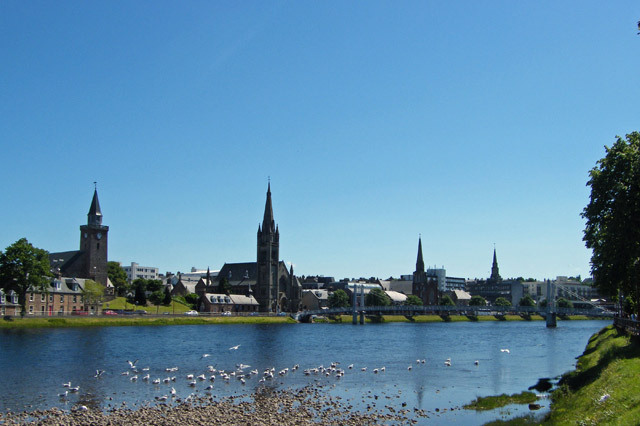 We can also help with airport and hotel transfers throughout Scotland. Please give me a call or drop me an email to discuss your adventure with Heartland Tours. The historical Isle of Skye is joined to the Scottish Mainland via the Skye Bridge. Our circular tour to Skye may also take in: Glencoe, Fort William and Inverness-shire. 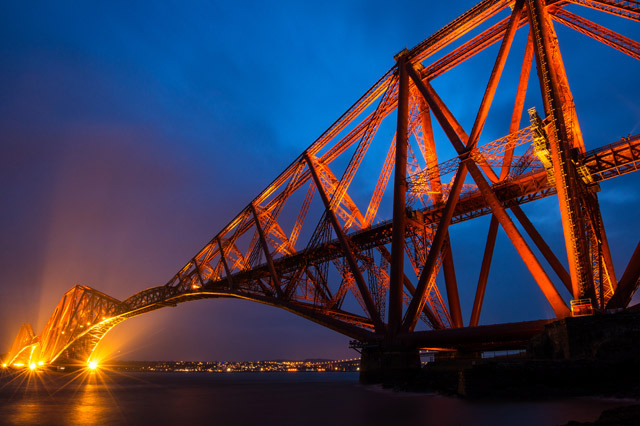 The Kingdom of Fife has some amazing coastal villages with fascinating harbours and beaches. Our ‘Highland Perthshire and Beyond’ tour takes in the wonderful scenery of Highland Perthshire. The locations may include; Crieff, Newtonmore, The Cairngorms National Park, Braemar and Balmoral. Whether you wish to explore your ancestry, visit historical sites, discover film & TV sets including Outlander Tours or simply sample Scotland’s iconic scenery, Heartland Tours will provide a day to remember. Let us take you on a full day tour taking in; Loch Ness, Inverness-shire and Ullapool. 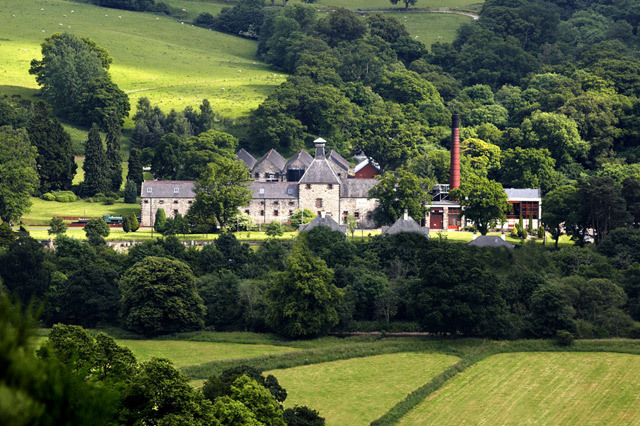 Scotland boasts over 100 distilleries with over 100 in Speyside area alone! With your own driver you can sample a dram or two at your favourite distilleries without the worry of who’s driving. Where, without restrictions, you decide where we go in Scotland. You can even change your mind on the day to suit your mood or the weather. With a maximum party of 4, we truly offer a personal and private service selected or designed by you.